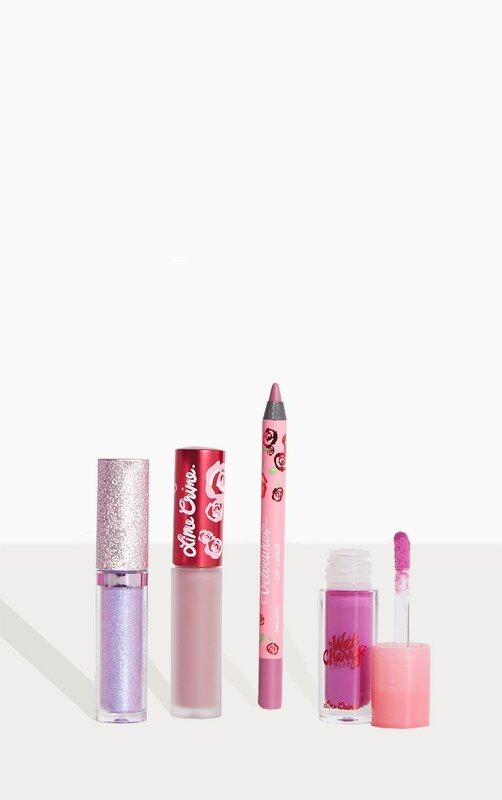 Don't get your tinsel in a tangle - we've thought of the Best of Lip Holiday Set collection from every shade angle. 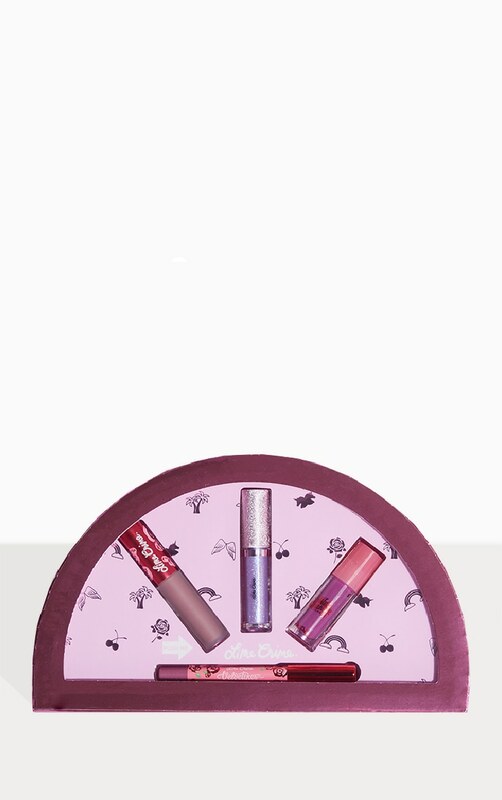 Each collection features a rich matte Mini Velvetines, luminous glitter lip topper Mini Diamond Crusher, exclusive next-level shine Mini Wet Cherry Gloss, and a versatile budge-proof and waterproof Mini Velvetines Lip Liner. These pre-bundled effortless nudes, classic reds, vampy darks, and mauve hues make it so easy and simple - go ahead and spread that holiday sprinkle.